Photo challenge: the creators pulled no stops and went all out. 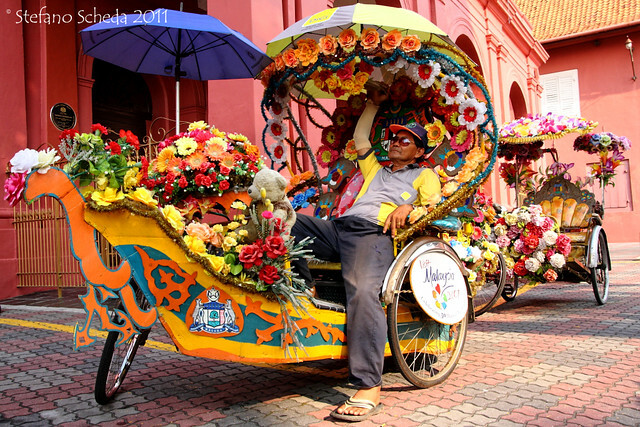 Melaka’s rickshaw – Melaka, Malaysia. Thank you Maria, for stopping by and commenting.